Image: brebca/Getty Images. Design: Kenzie Mastroe/SheKnows. Pasta is one of our go-to foods, not just because of how darn tasty it is, but also because of how easy it is to make. It's perfect for quick weeknight dinners and fast and easy lunches, but that carb count makes it a no-go when you're eating low-carb. Luckily, these days you can buy tons of different low-carb pasta substitutes in stores. They're made from everything from the konjac tuber to black beans, and each gives you some of that pasta texture and taste you crave. 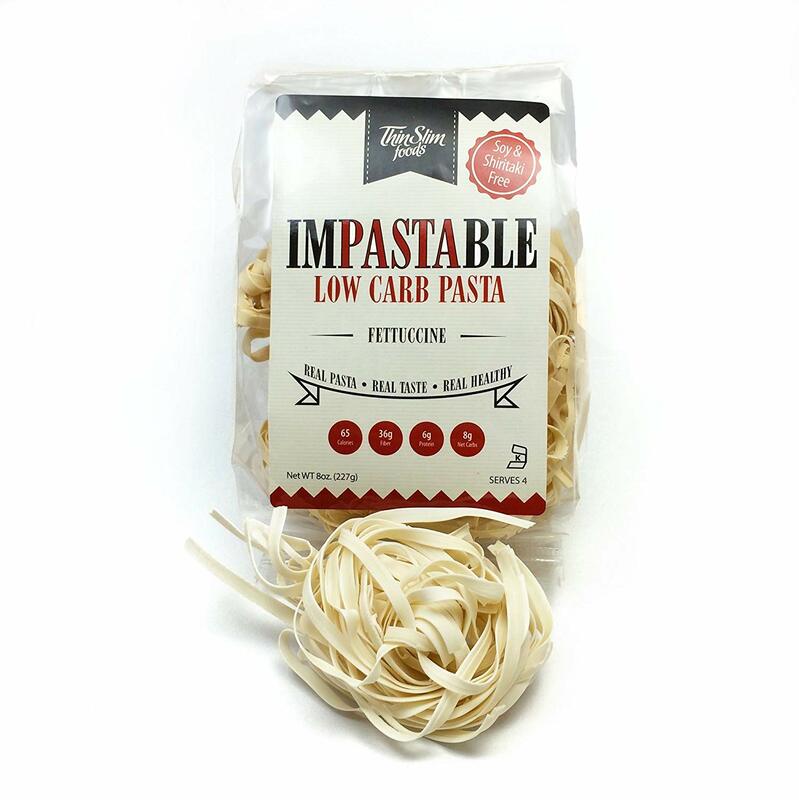 We looked for brands that had 50 percent or less net carbs than traditional pasta. Net carbs are what you get when you subtract the fiber content from the carbohydrates. Many of these brands are high in fiber and protein, meaning not only are they low in net carbs, they're also going to keep you full for a lot longer than pasta made from refined wheat flour. That's a total win in our book. Whether you want to make classic pasta and meatballs for dinner or are craving cold sesame noodle salad, these are the low-carb pasta alternatives that you should turn to. 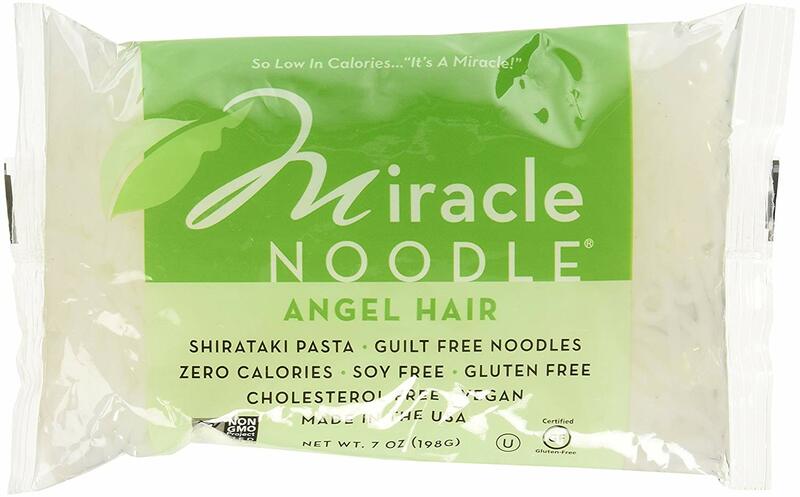 Made with konjac, a type of tuber used in Japanese and Chinese food as a gelling agent, these noodles have zero carbs and zero calories. 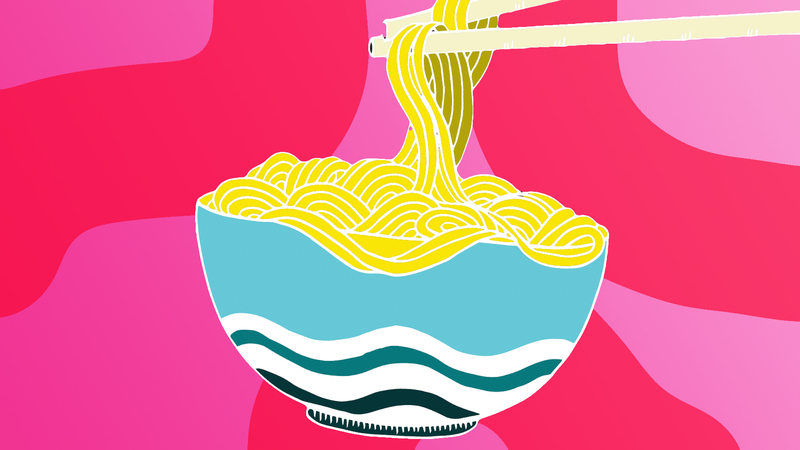 Their slippery texture is delicious in a cold sesame noodle salad. 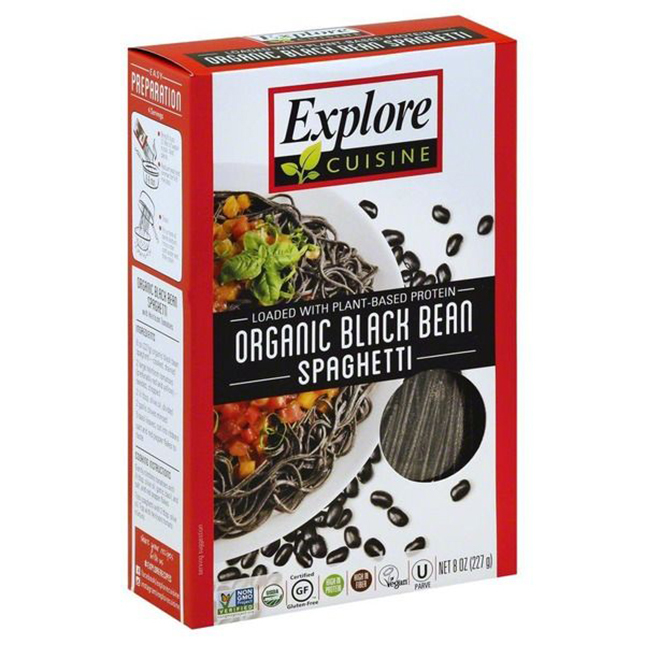 High in fiber and protein (11 and 25 grams per serving, respectively), this organic pasta made from black beans also has less than half the carbs of traditional wheat pasta. 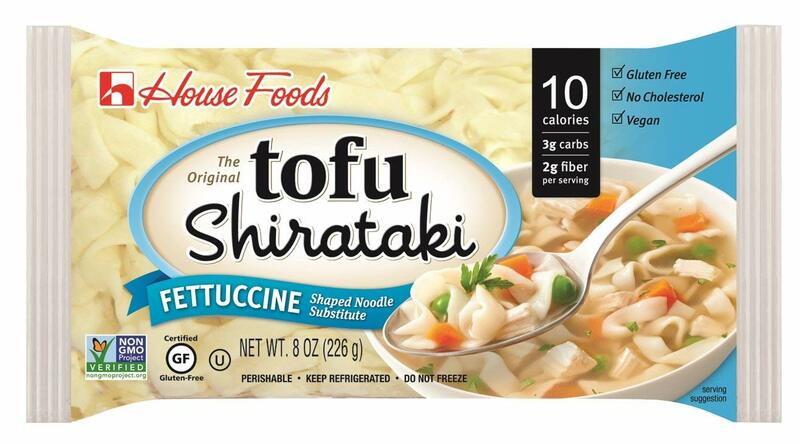 With only 3 grams of carbs per serving, these tofu noodles have a mild flavor that can be used in any type of cuisine. 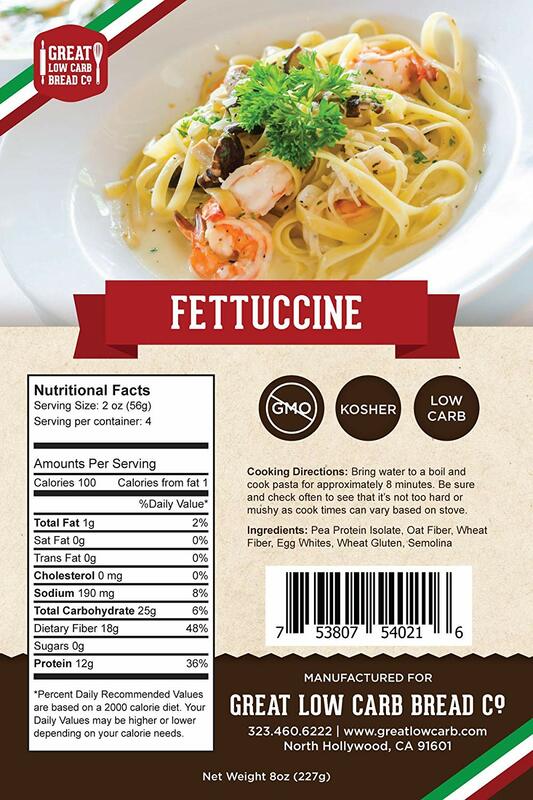 The main ingredients in this pasta are oat fiber and wheat fiber, giving you a whopping 88 percent of your recommended daily fiber with every plate. The high fiber content also results in just 8 grams of net carbs per serving. 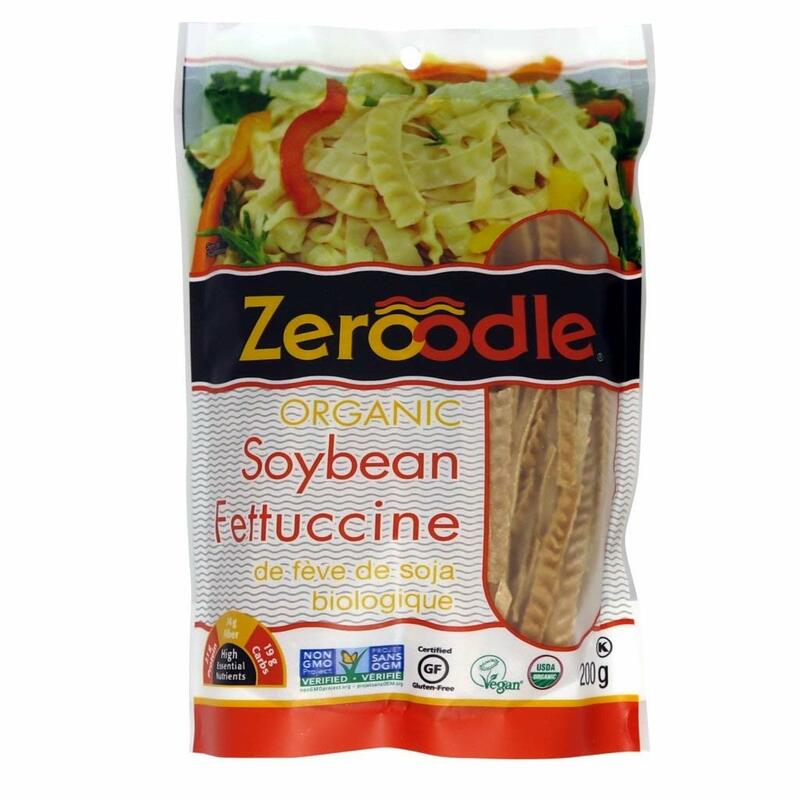 This dry pasta is made from soybeans, giving it a high protein content, and each serving has just 5 grams of net carbs. Stay full longer with this protein and fiber-loaded spaghetti. 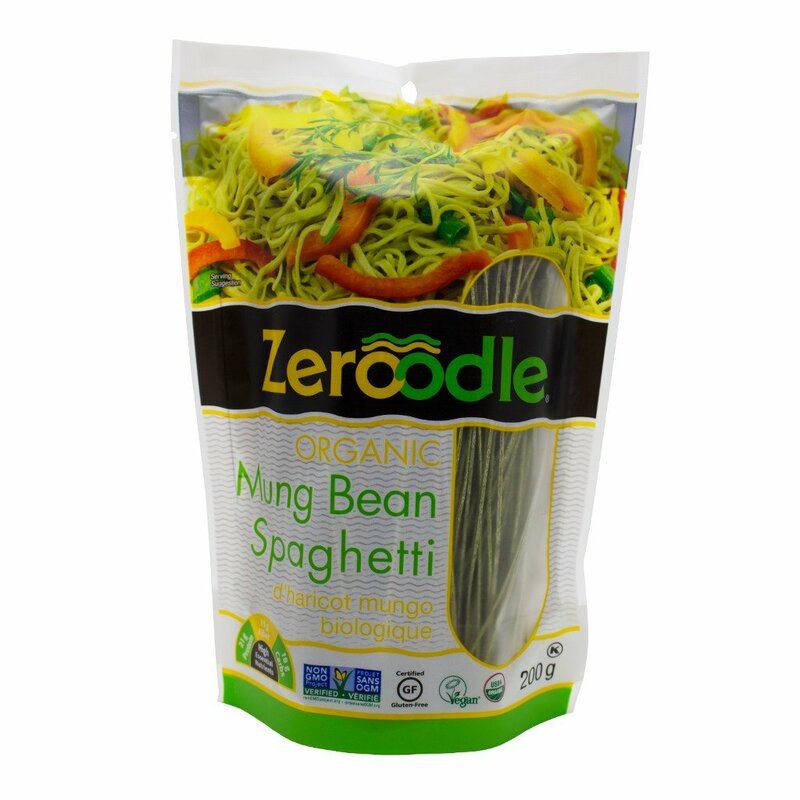 It's made from mung beans and soybeans and has 3 grams of net carbs in each serving. Even better? They only take about 5 minutes to cook, making them a great choice for busy weeknights. Pea protein, oat fiber and wheat fiber make up the bulk of this low-carb pasta, but it still has a bit of traditional semolina flour to give you the flavor you crave. Hearts of palm are the secret to this plant-based, low-carb pasta. 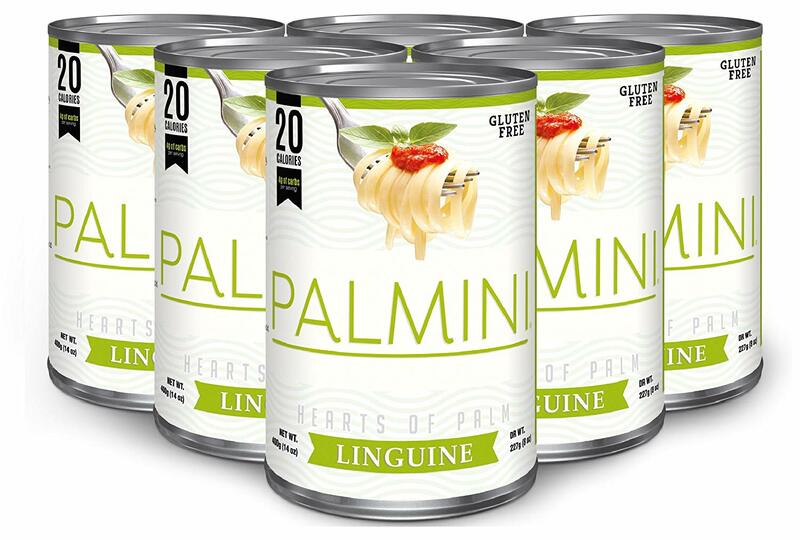 It comes canned, so you can keep it on hand in your pantry for whenever a noodle craving strikes. 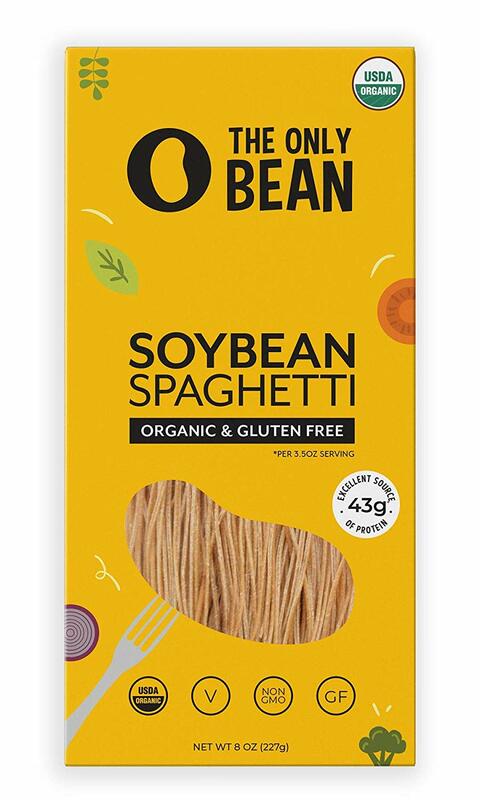 Soybeans save the day again in this high-protein, low-carb spaghetti. 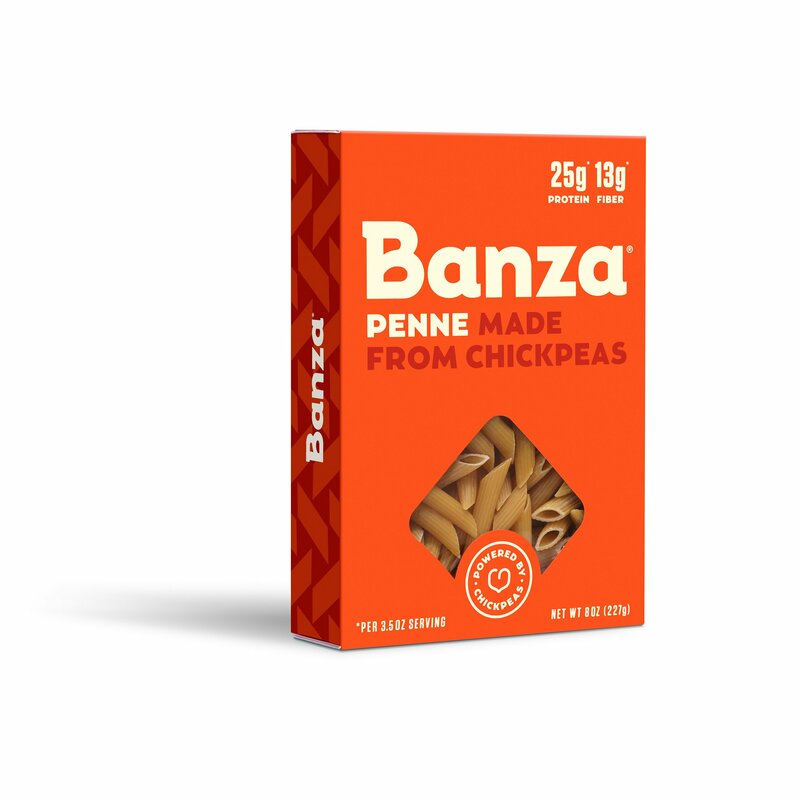 Banza is made from chickpeas and has a very similar texture to wheat pasta. They even make mac and cheese! Banza has about half the net carbs of traditional wheat pasta. Does that mean we can eat seconds?